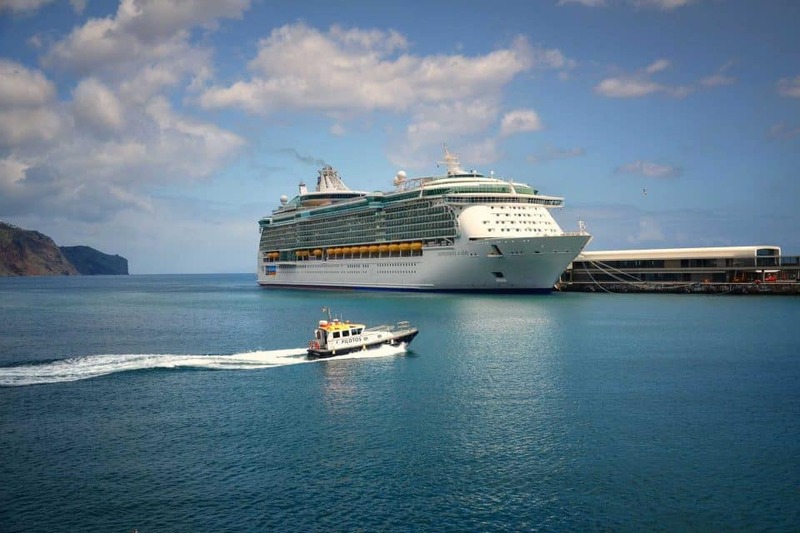 In the maritime transport sector, 147 cruise ships entered the ports of Madeira in the first half of this year, 16 more than in the same period of the previous year, with an increase in passengers in transit of 17.0%, informed the Regional Directorate of Statistics of Madeira. “In the first six months of 2018, the port of Funchal received 270 864 passengers in transit, the vast majority (89.7%) of which consists of Europeans. The predominant nationalities were German (45.6% of the total, + 31.4% in the first six months of 2017), the British (31.9% of the total, with a year-on-year change of + 11.2%) and the Italian (2.5% share, -16.6% compared to the same period last year). It should also be noted that the number of Americans who passed through the Port of Funchal in the first six months of 2018 decreased by 0.6% year-on-year to 14,689 passengers (5.4% of the total) adds the same source. The “change in the movement of goods in the ports of the RAM in the six-month period in question was overall negative compared to the same period of last year (-0.9%). For this variation contributed to the reduction observed in the unloading (-0.5%) and loading (-3.8%) of the goods “. Finally, it points out that from January to June 2018, there were 649 recreational vessels registered in the navies of the Region, representing a decrease of 8.7% compared to the same period of the previous year. In these vessels 2 213 crew and passengers were counted, 611 fewer than in the same period of last year “.